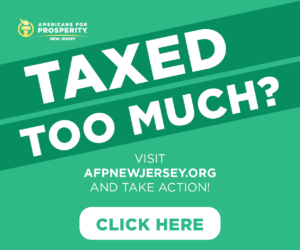 Did Murphy violate state ethics laws? 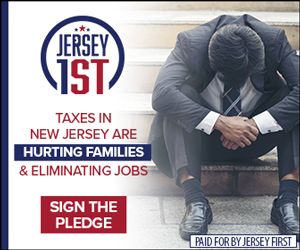 TRENTON, N.J. – Governor Phil Murphy — like Donald Trump and many other elected executives — took steps to place his assets into a “blind trust” (click here) for the duration of his gubernatorial tenure. The idea is to prevent conflicts of interest. 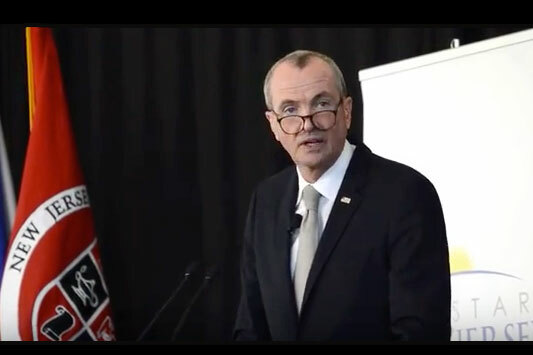 Beginning yesterday and continuing into today, the news that Governor Murphy interjected himself into the recruitment of a player (Julia Ashley) for his all-female soccer team Sky Blue FC has New Jersey observers asking whether he violated state ethics laws. Sky Blue plays at Rutgers and some of its sponsors multiple sponsors are recipients of state funding. His ownership stake is also inside of the aforementioned blind trust. Murphy reportedly reached out to Ashley in an attempt to coax her into staying with Sky Blue FC despite reported poor conditions. So he was taking on an active management role. 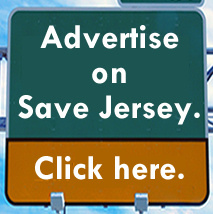 Now the NJGOP Chairman (Doug Steinhardt) wants the state’s Advisory Ethics Panel to investigate.